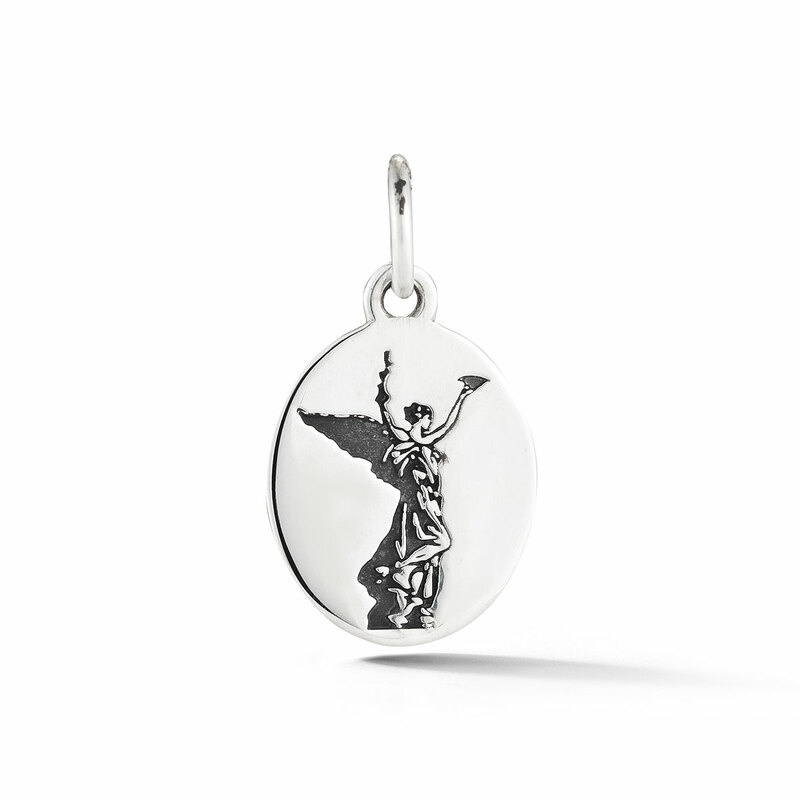 This Edition piece is a Special Order and will take 6-8 weeks to create. 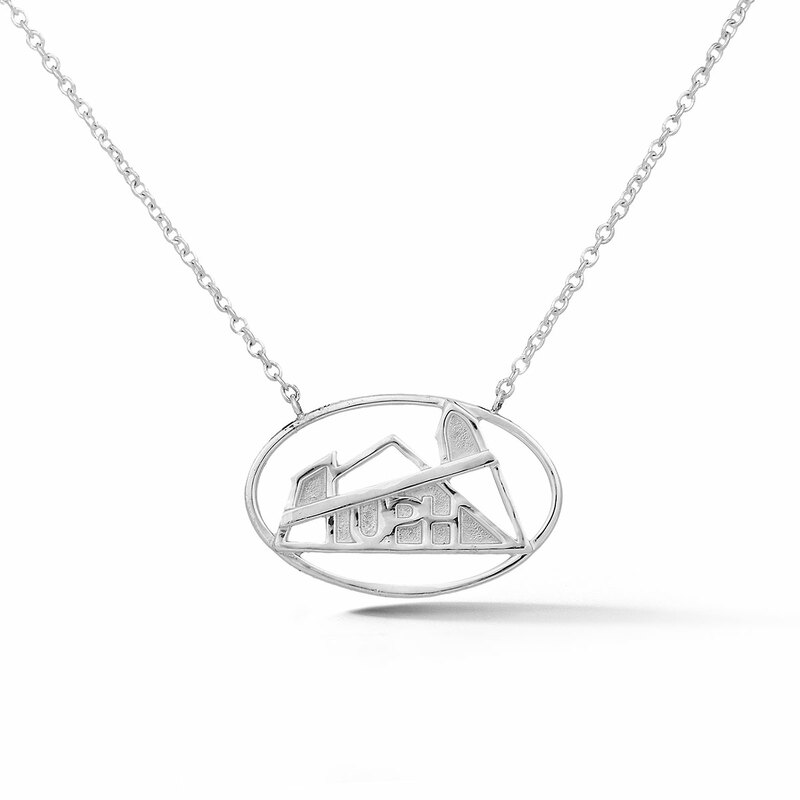 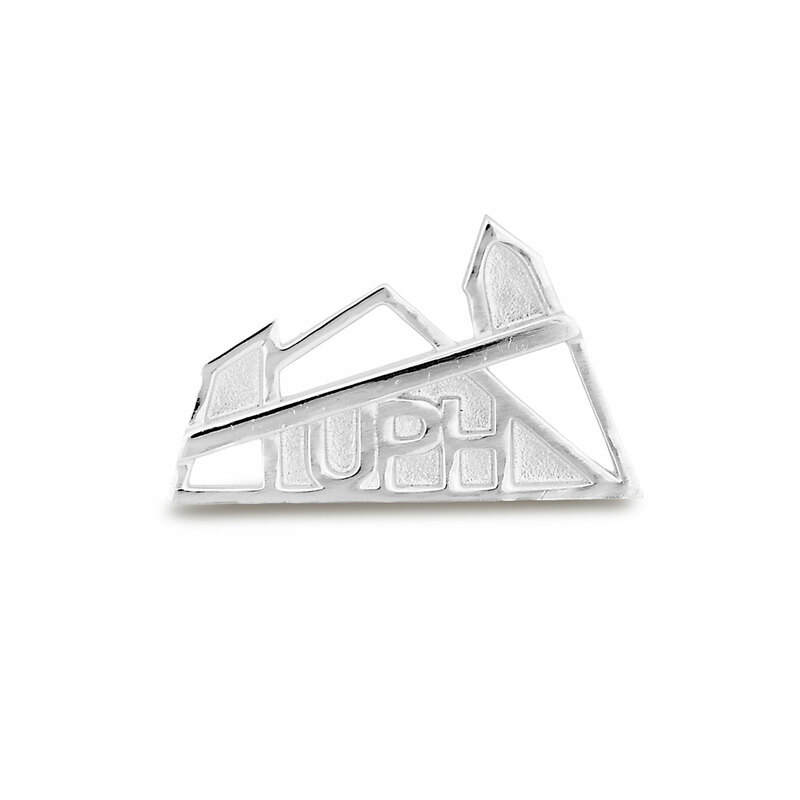 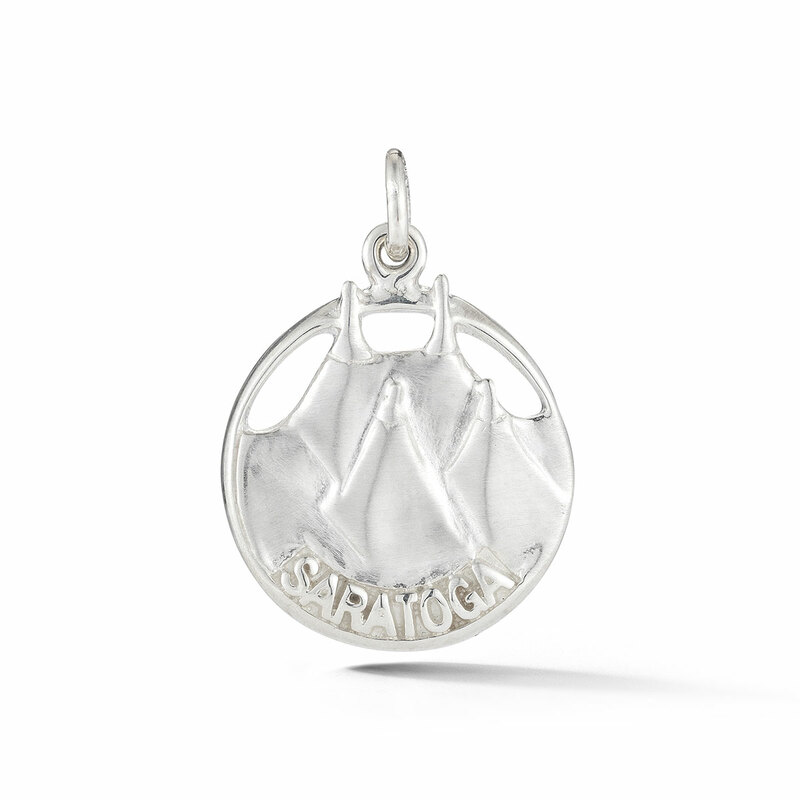 The UPH silver pendant features the Universal Preservation Hall logo hanging from a split chain. 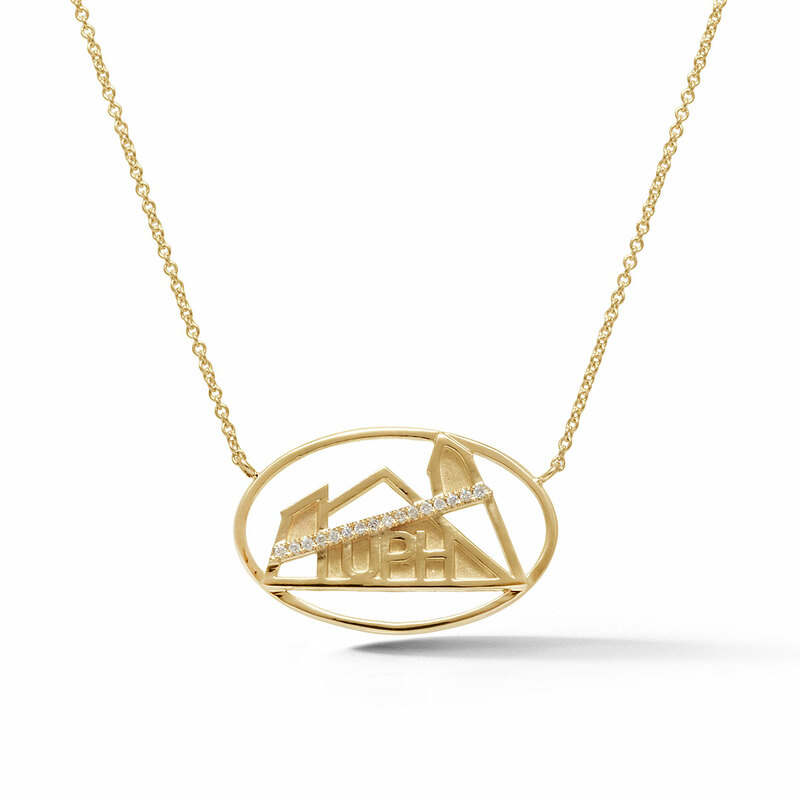 Proceeds of sales from this pendant are donated to UPH.